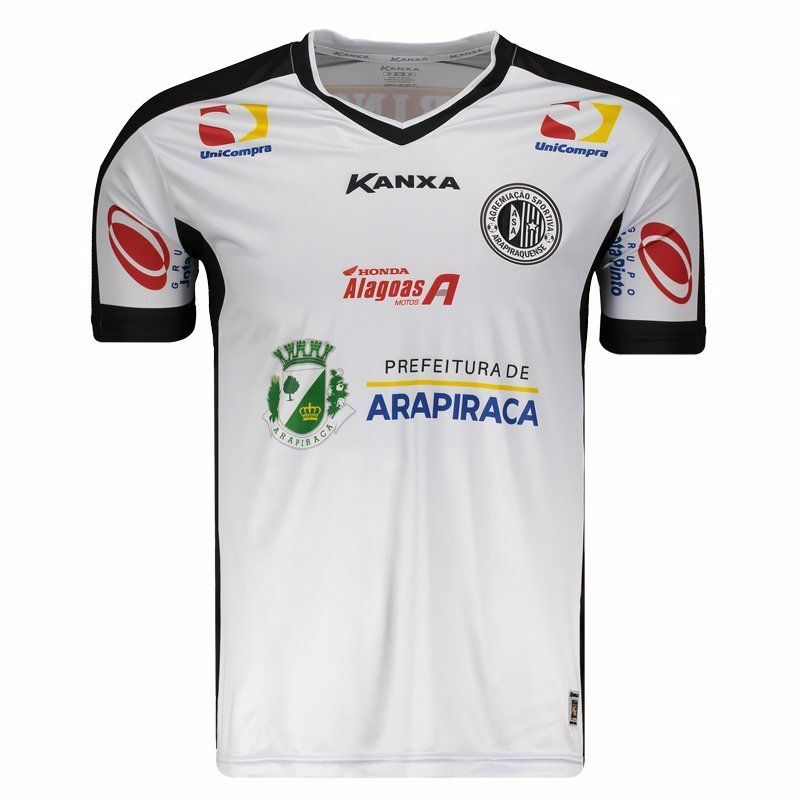 Kanxa presents the Arapiraca Home 2018 Jersey for 2018, ideal for fans to use in games and day to day. The piece is made of lightweight polyester and features DRY SOFT Kx 108 technology, made of 108-strand polyester m More info. 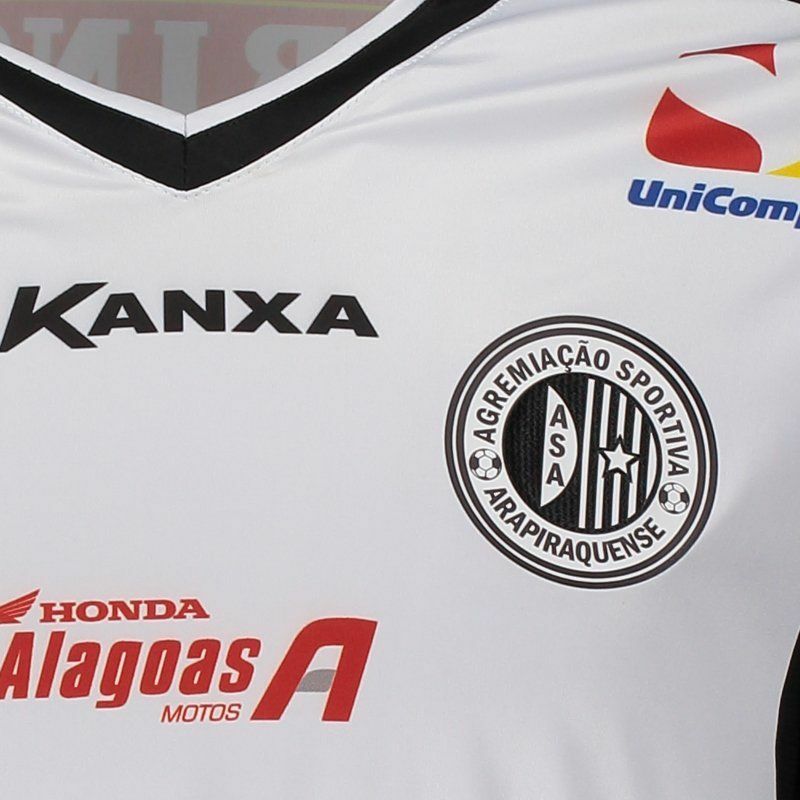 Kanxa presents the Asa de Arapiraca home shirt for 2018, ideal for fans to use in games and day to day. The piece is made of lightweight polyester and features DRY SOFT Kx 108 technology, made of 108-strand polyester microfiber, which provides extreme softness to the touch and faster sweat transport to the outer layer of the product, allowing greater stability of the product. body temperature during movements. Its design is predominantly white with black accents, it offers name customization and assorted number on the back. In addition, sponsors stamps appear throughout the structure and, finally, the V collar complements the mantle. Get it now!